Singer of duo Higgs & Wilson passed away last Saturday in Florida. 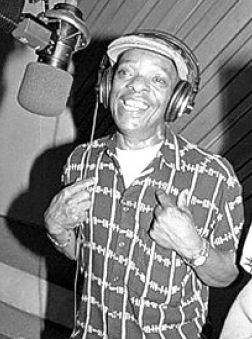 Jamaican singer Roy Wilson has died at the age of 72, after being ill for some time. In the 60’s he was part of the acclaimed duo Higgs & Wilson, together with Joe Higgs. Higgs & Wilson’s debut single Manny Oh, produced by Edward Seaga, who later became Jamaica’s prime minister, was a smash hit. The duo later moved on and worked with Coxsone Dodd having several other hit songs, including How Can I Be Sure and There’s A Reward. The duo split up in the mid 60’s when Roy Wilson moved to the U.S. Joe Higgs continued his musical career and became a mentor for Bob Marley and also recorded several highly praised albums.